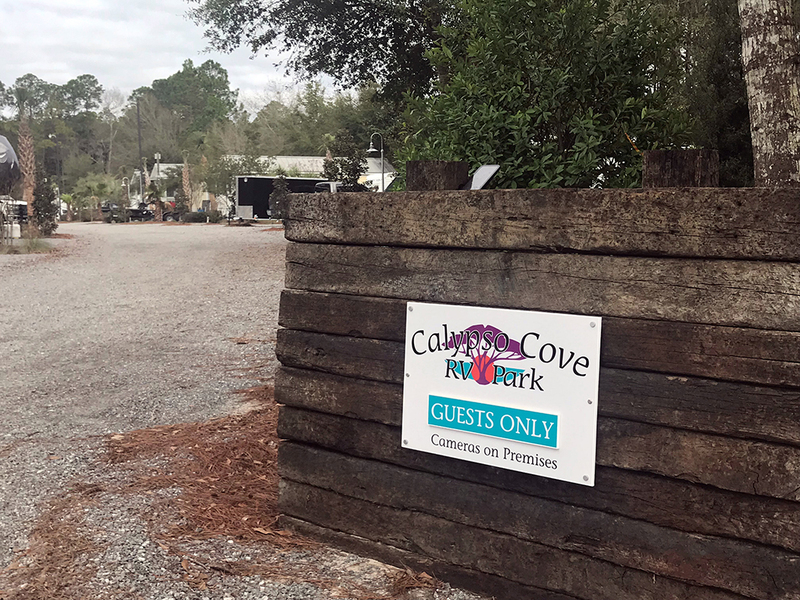 Calypso Cove RV Park is located just 13 miles from Santa Rosa Beach and 26 miles from the beautiful white sandy beaches of Destin, Florida. 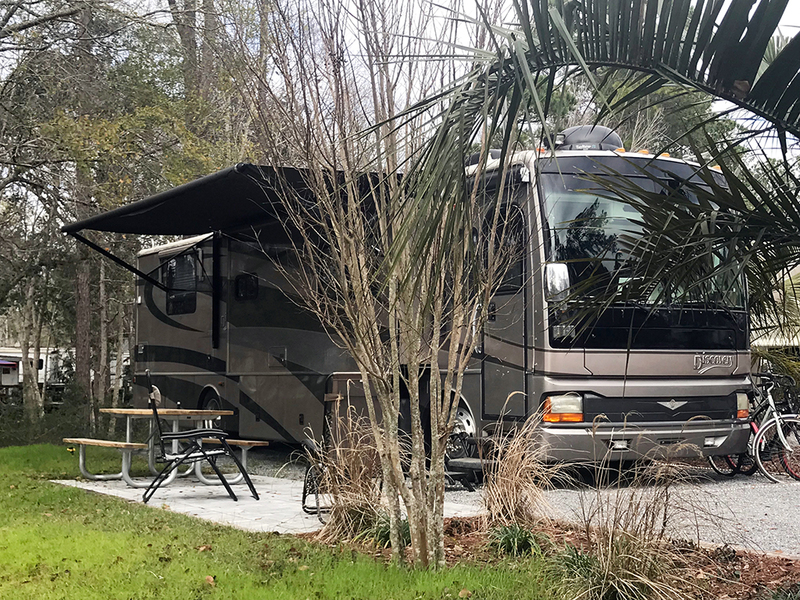 There are so many things to do in close vicinity of our park, including visiting Seaside Beach, the Pensacola Naval Museum, Grayton Beer Company and much more. Love to golf? We're close to Windswept Dunes Golf Course! Our park features a total of 70 sites with options to please everyone. We have 40 RV sites, 13 RV rentals and 17 quaint cottage rentals available. Bring your best four-legged friend along for the ride - our park is pet friendly! 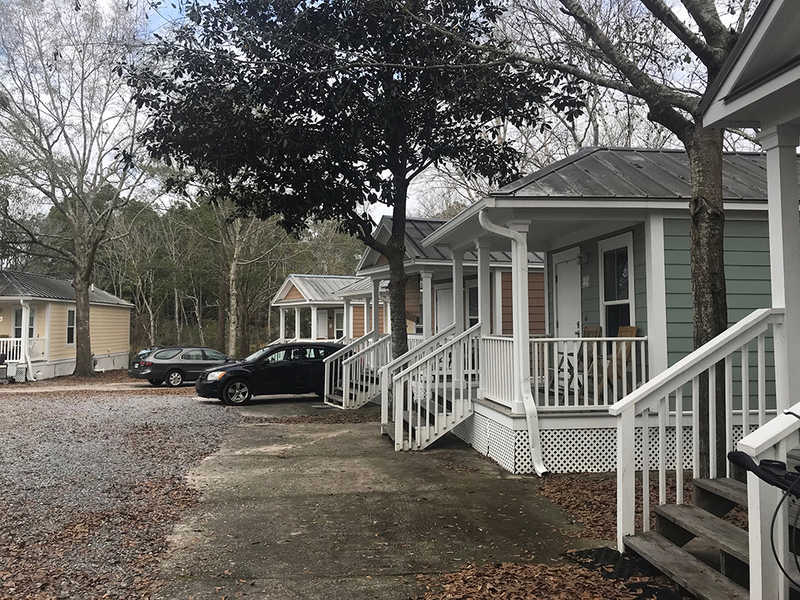 We also have on-site propane sales, a brand new laundry facility and a beautiful newly remodeled bathhouse for your comfort. 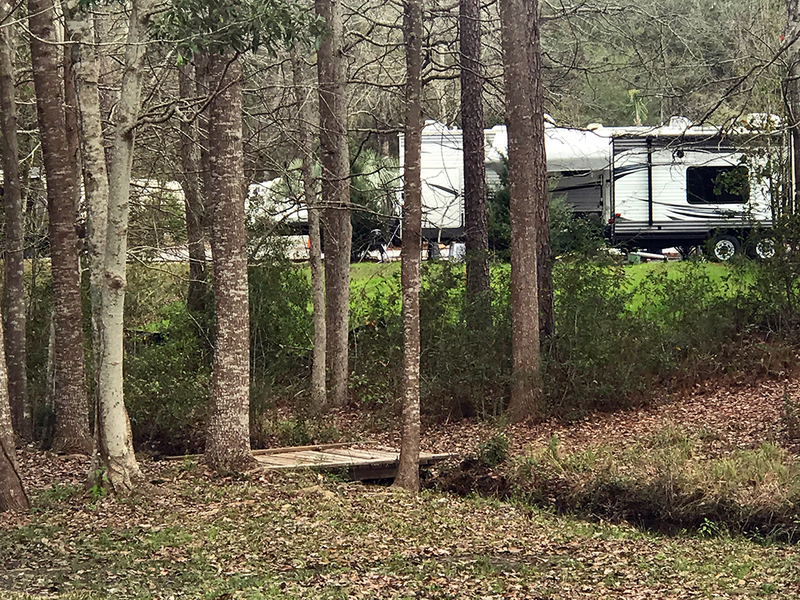 We have both pull-through and back-in RV sites for your convenience. All sites are 30/50 amp and include water, sewer, cable and WiFi. Please note there is a 2 pet maximum. Dogs must weigh 25 lbs or less. No exceptions. Also, all guests' RV units must be 10 years or newer. Older units must send a photo to the park and receive prior approval.